The annual Vancouver Tastevin Paulee was held this year on August 26, 2018 featuring wines from the appellation of Chassagne-Montrachet. 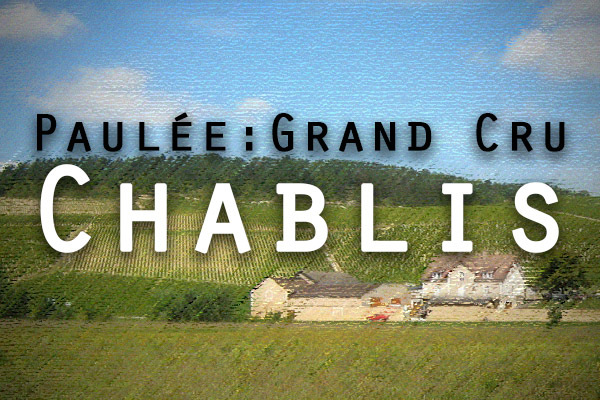 Last year the spotlight was on Grand Cru Chablis and my impressions were blogged here on September 4, 2017. The last time we featured the Chassagne region was back in 2012 so this provided a useful update. 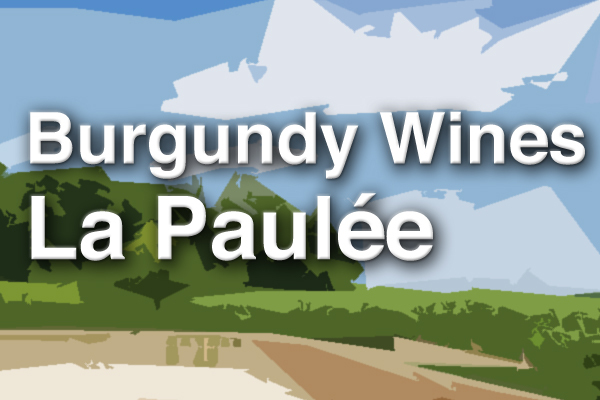 The wines are difficult to know well because there are so many producers from such a large vineyard area making both white and red between Puligny-Montrachet & Meursault to the north and Santenay to the south. It covers about 370 hectares (865 acres) over 2 1/2 square miles with some 140 hectares of 1er Cru on the slopes (75% white) and 150 of Village AC on the flatter areas (only 45% white). You will recall that they also have 3 of the 6 Grand Cru whites with just under half of Montrachet & Batard-Montrachet (both shared with Puligny) plus all of Criots-Batard Montrachet but none of Chevalier-Montrachet & Bienvenues-Batard Montrachet and of course Corton-Charlemagne to the north. This event had some nearly 40 Chassagne to taste at the reception followed by an outstanding meal with other Burgundies so well organized by caterer Culinary Capers CEO Debra Lykkemark and beautifully prepared by Chef Stewart Boyles and his brigade. Menu and photos attached show some of the excitement but you had to be there to enjoy the real “joie de vivre”. Some brief comments follow. The featured 40 Chassagne had no Grand Cru but a broad selection of the 50+ different 1er Cru whites in the appellation showing many diverse producers covering vintages from 2015 to 2002. Some of the premier cru vineyards you most commonly find available include Caillerets (elegant flowers), Chenevottes (often richer but two 2011 from Marc Morey & Bruno Colin both lovely), Morgeot (largest but can be softer more variable with about 20 climats allowed to use this more familiar name), and Les Vergers (like the reliable quality for the price). As with the Chablis the 14, 12, 10, and 08 vintages showed best consistent balance though some of the young 15s were more vibrant than expected (Vergers from Fontaine-Gagnard, light racy Chaumees from Philippe Colin, & Boudriotte from Ramonet). 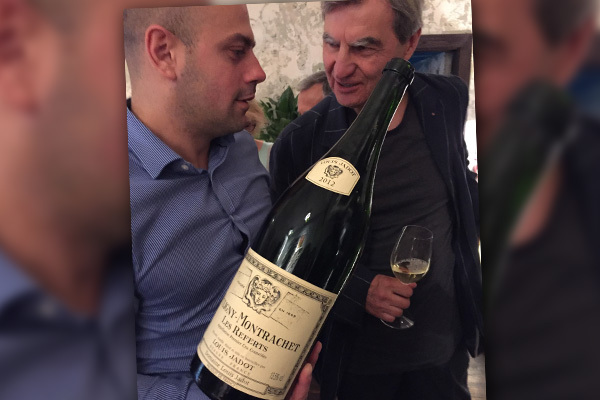 In fact all the Ramonet wines showed consistently well with 14 Boudriotte fresh and full of energy, 06 Morgeot rich exotic spices, and 08 Vergers one of the best – so complex! Another good producer was Domaine Fontaine-Gagnard with a lively magnum of 14 Clos des Murees and aged 02 Caillerets. Louis Jadot had several entries from a softer as expected 09 Abbaye de Morgeot, balanced 10 Morgeot Clos de La Chapelle compared with the same smartly decanted full toasty mature 02. Surprised to see several Embazzes from forwardly 13 Drouhin, most expensive bottle 06 Leroy rich but disappointing cheese rind notes, to delicious magnum of full minerally 04 Bernard Morey. Quite a tasting experience. Kudos to the superb food. Choice of courses for pescatarians was a nice touch. Three Chambolle-Musigny from Ghislaine Barthod found 2004 Les Cras 1er cru outstanding from more clay soils than Bonnes-Mares contributing big bodied ripe selected fruit from a difficult vintage. Grand Cru flight impressed with hot vintage 2003 Corton Bressandes from Chandon de Briailles showing remarkable cool complex true terroir while more lauded 2002 vintage Chapelle edgy more acidic and 2000 Latricieres quite spicy. Really enjoy these educational focused study of a specific wine region. Do you have a preferred Chassagne-Montrachet 1er cru vineyard or producer? 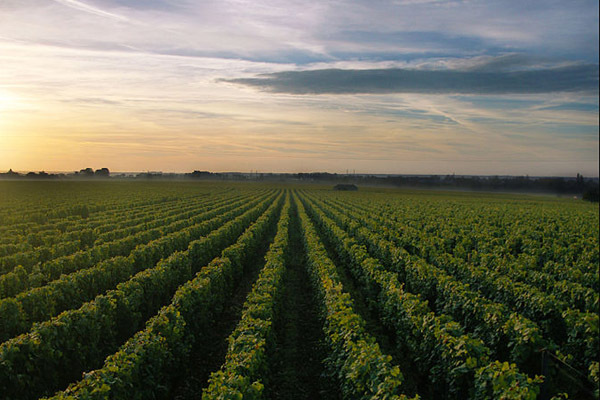 Do you have a preferred Chassagne-Montrachet 1er cru vineyard or producer?